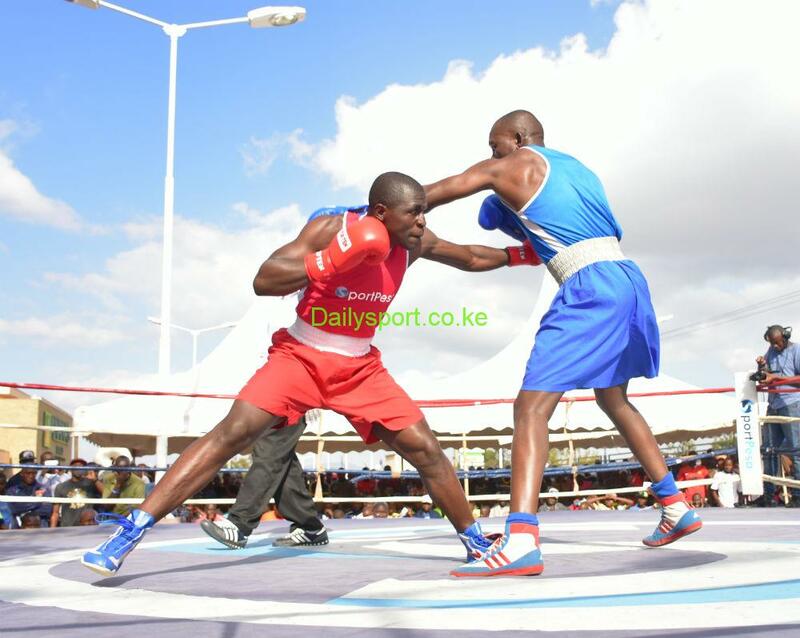 Uwanja Wa Mbuzi in Kpongowea Mombasa will be hosting the third leg of the National Boxing League as Kenya Dfence Forces face their arch-rivals Kenya Police. 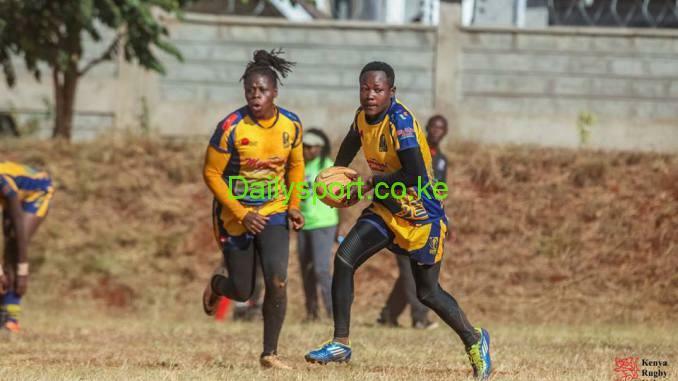 The national defending champions Police will be seeking to extend their dominance in the two day event. 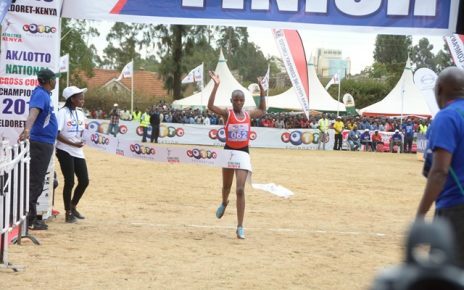 Dorothy Kimutai, a form two student at Kapkilol secondary school won the KSSSA national championships in 3,000m steeplechase. 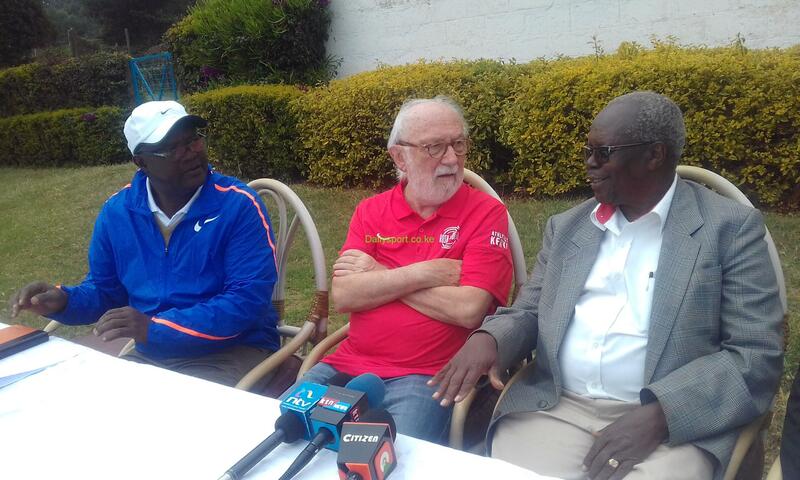 Discovery Kenya Cross County is an annual event organised by Rosa Associati Athletes Training Camp. Nike also takes part in the championships that has laid a good foundation for many athletes across the country. 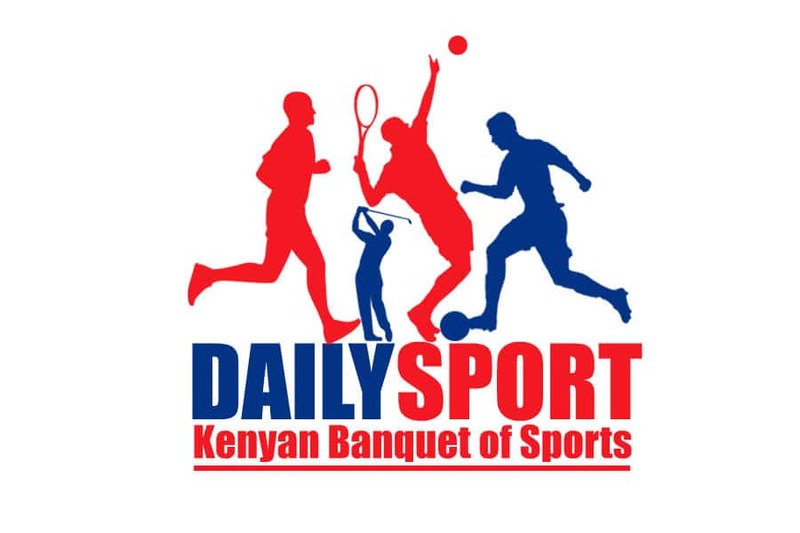 The 27th January event marks it 28th edition of the championships that is always held at Eldoret Sports Club.